How accurate are these estimates. Are they really useful to have an idea about the actual Crop Size? July to August Whole + Diced + Ind. We start with Crop 2005 season because in Crop 2004 there was no Crop estimation. Due to the severe frost damage no crop was available and during Crop 2004 season all carry over stocks from previous crops finished . We have started Crop 2005 without any stock . In Crop 2014 season, also consumed all remaining stocks from past seasons as, again due to the severe frost almost all of the crop have been damaged ( you can refer to my report dated 13-05-2015 ). 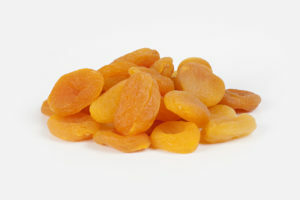 So between 2005 season ( started with no stocks ) and 2014 season ( all available fruit new and old crops used up ) we have consumed nearly all produced Dried Apricots . Great opportunity for some calculations . 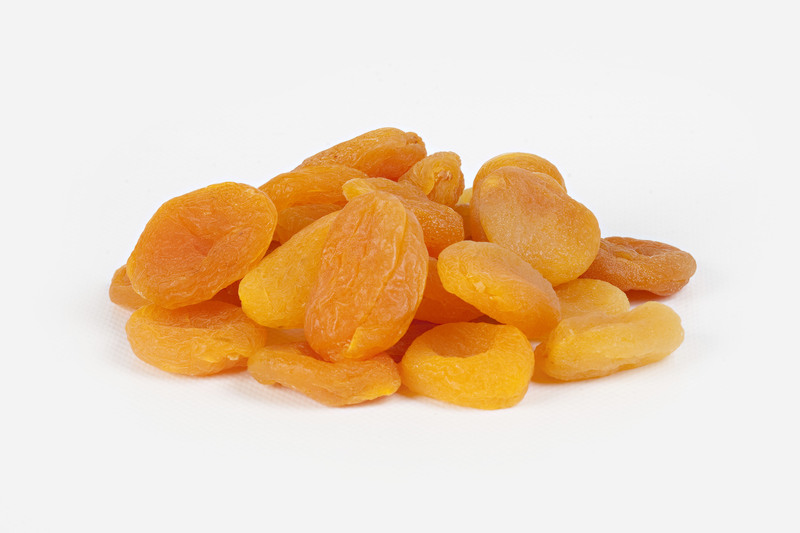 As you can see on the attached chart the sum of Dried Apricots export of Turkey between 2005 and 2014 is 971.763 tons . We can add to this number 70.000 tons ( 7000 tons per year ) for domestic market . So we can say that in the last 10 years 1.041.763 tons have been consumed . This amount must be the actual crop size of the last ten years . The sum of Crop Estimates between 2005 and 2014 is 956.196 tons . The difference between actual crop and official estimate is only 85.567 tons in the total of last ten years . 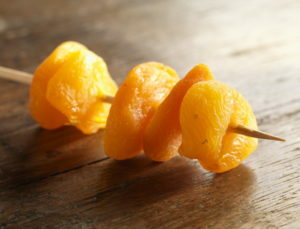 According to above calculations, when we have 956.196 tons estimation we have 1.041.763 tons actual fruit . If we consider that we have 84.500 tons estimation we can expect 92.000 tons of actual fruit in Crop 2015 Season . As you know , during flowering we had snow , rain and all other bad weather conditions in Malatya so the fruit become sparse on the trees . On the other hand due these weather conditions Orchards had no water problem . 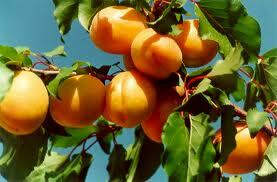 It is very likely that we will have mostly big size apricots this year . As usual, this season we will have plenty of hail damaged and heavily speckled fruits . Even last week we had rains and hail in Malatya . Because of cold weather until April, In general , from all fields we expect the product about two weeks delayed compared to previous seasons . In addition to these general delays we expect less fruit from the early harvesting regions . At the first days of the Crop Season we receive the fruit from North , from Baskil ( Elazıg ) area but those areas are the most frost damaged areas . So we expect abundant new crop in the market during mid August which is quite late .